"The apartment was absolutely perfect. Clean and fully equipped with everything we could possibly want. I cannot think of one thing you would need to do to make it better! 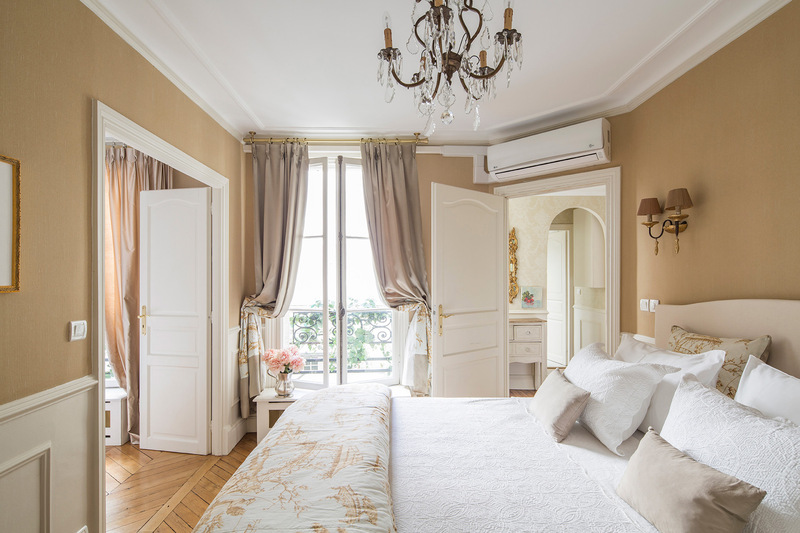 My husband and I were both..."
"The Beaune apartment is tastefully decorated and very well equipped. 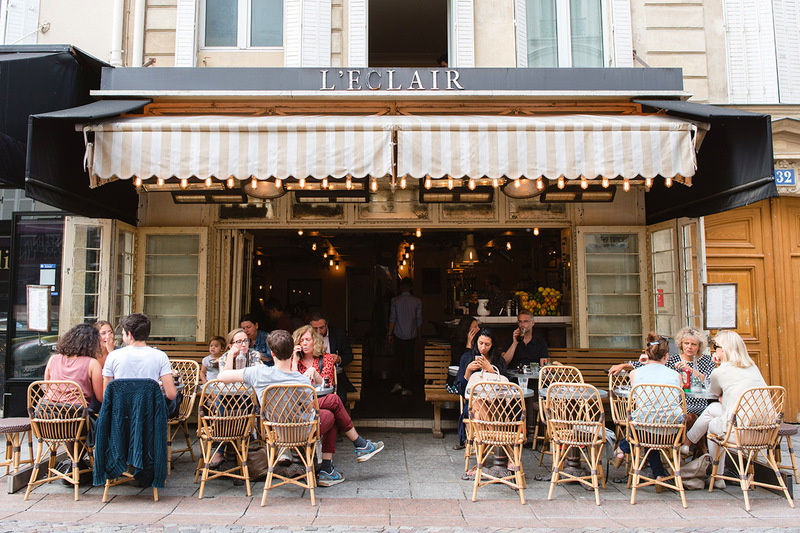 The apartment is located between the wonderful market street Rue Cler and the Eiffel, easy walking distance to both. 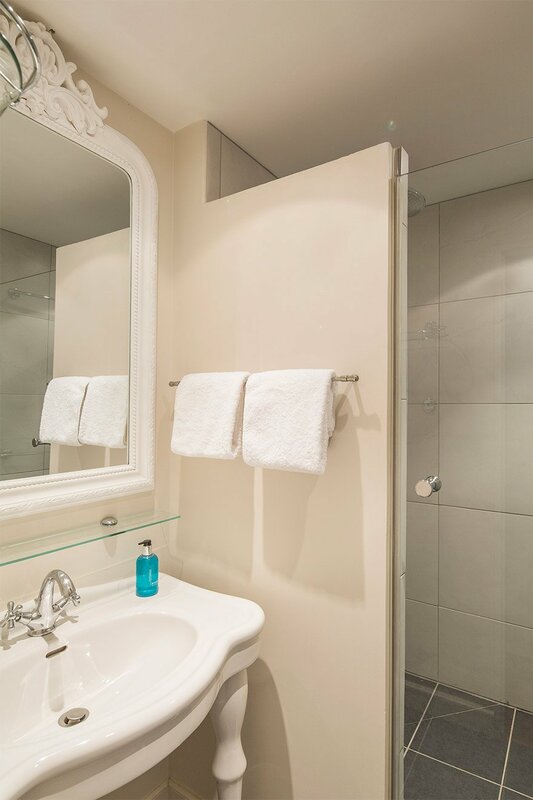 Also a very..."
"We booked this apartment at the last minute when other plans fell through - what luck! The apartment was perfectly located and the staff was incredibly helpful and friendly. It was in a great..."
"My daughters and I had a memorable stay at Beaune which was truly wonderful from start to finish. The reservation team and all the useful material was most helpful in getting our planning underway...."
"Wonderful and helpful staff. The apartment was clean and pleasant. Would recommend Paris Perfect!" 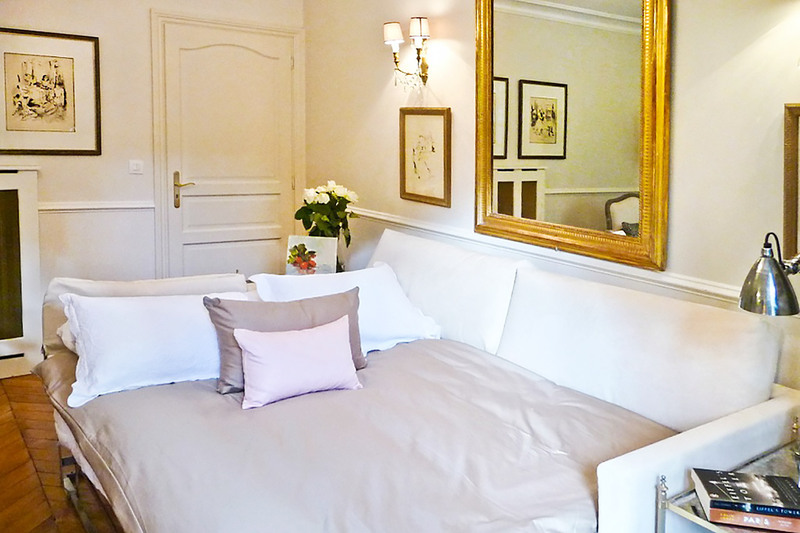 With 2 luxurious bedrooms, our Beaune apartment rental in Paris is perfect for a family vacation, girlfriend getaway or holiday with friends. The apartment has been beautifully remodeled and features 2 bathrooms, central heating, and a fully-equipped kitchen with modern appliances. 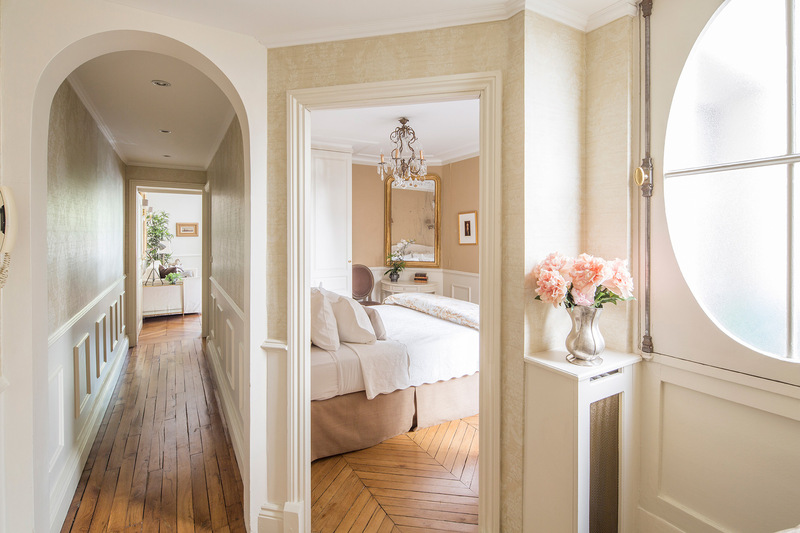 Both bedrooms boast quiet couryard vuews and have air conditioning for those warmer nights in Paris. 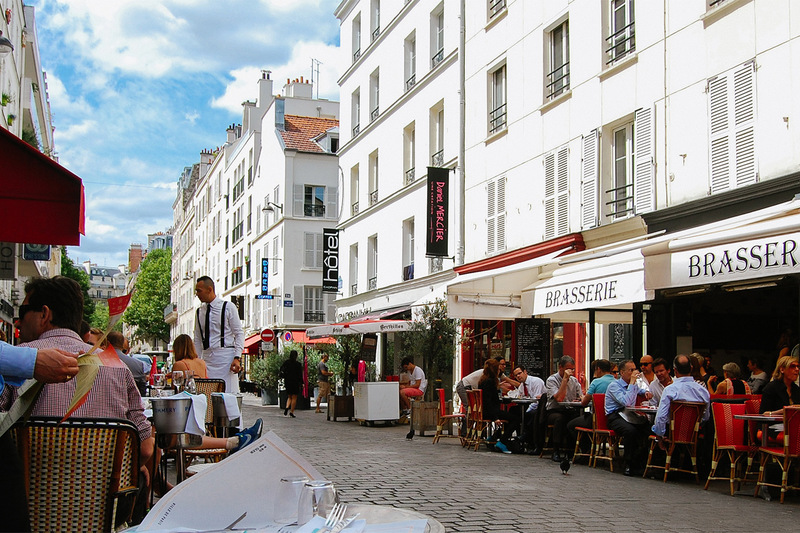 The Beaune is located in one of our favorite neighborhoods in the 7th arrondissement on Paris' Left Bank. 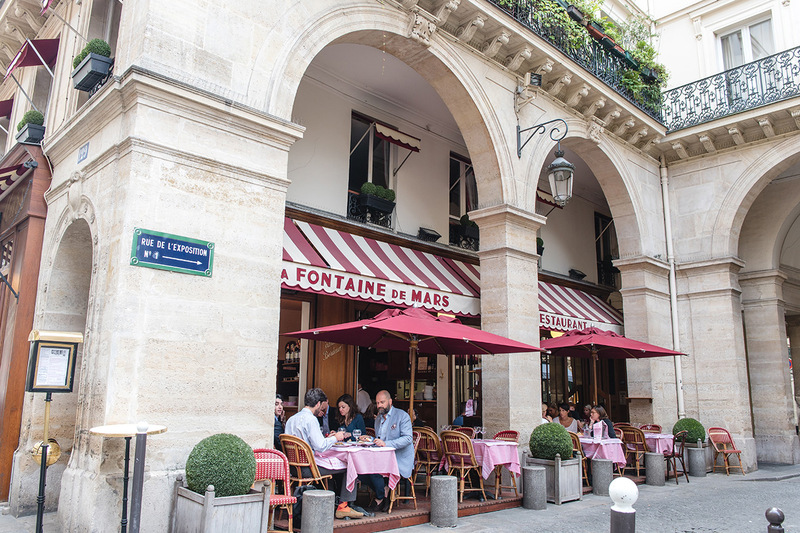 Surrounded by cafés, fashion boutiques, restaurants and open markets, you'll enjoy the best of Paris during your holiday in Paris. Security door at street level and another in the lobby to get into the building. 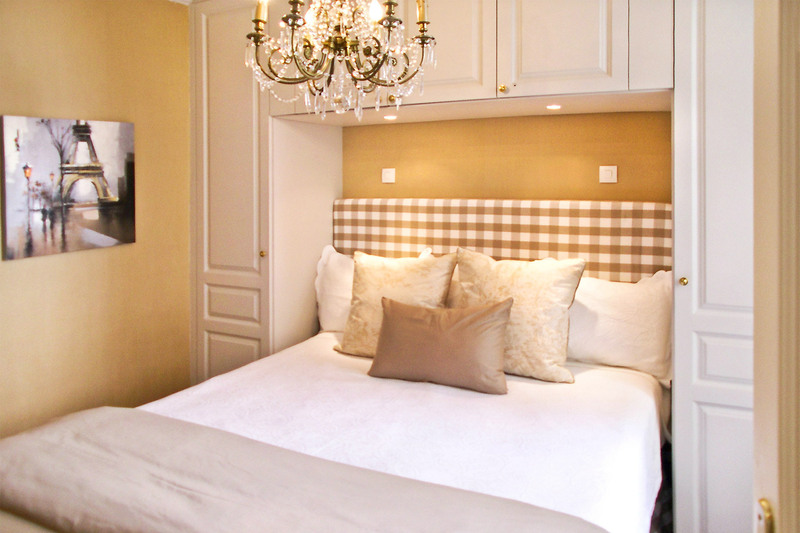 We hope you had a wonderful stay in our Beaune apartment. Please take a moment and click here to share a review of your experience with us. "The apartment was absolutely perfect. Clean and fully equipped with everything we could possibly want. I cannot think of one thing you would need to do to make it better! My husband and I were both working and there was plenty of table space for us to spread out. 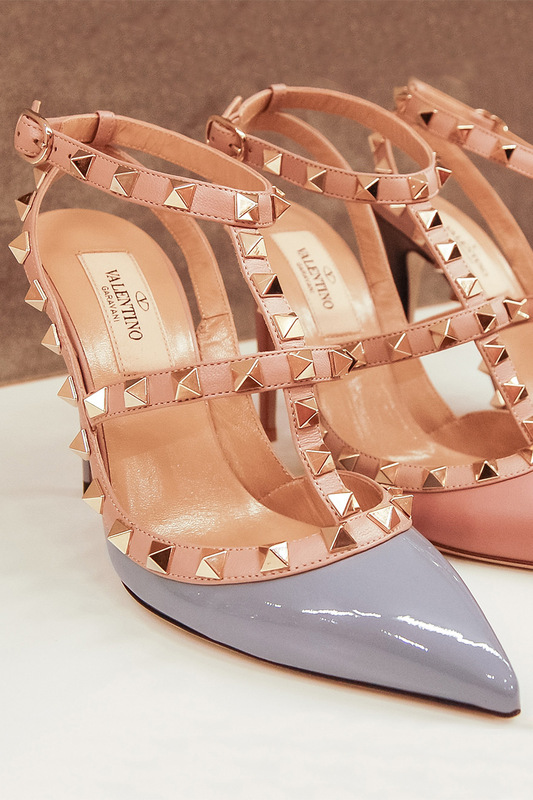 Honestly, just perfect." 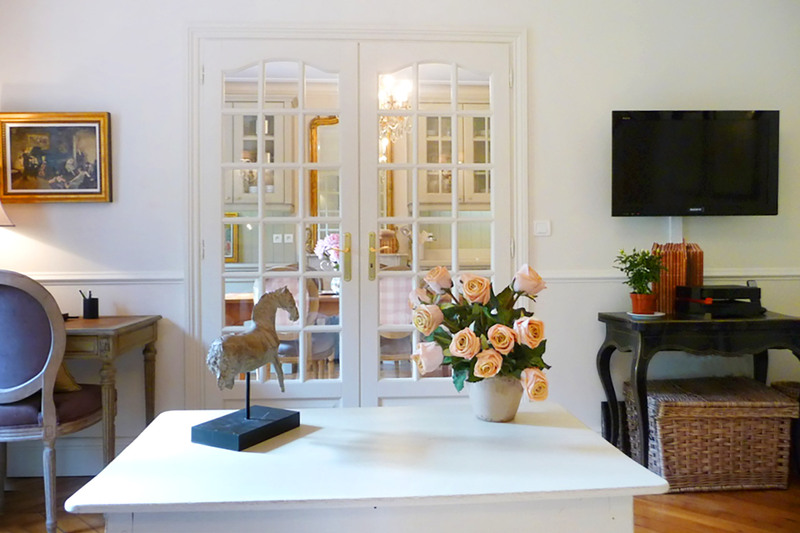 "The Beaune apartment is tastefully decorated and very well equipped. 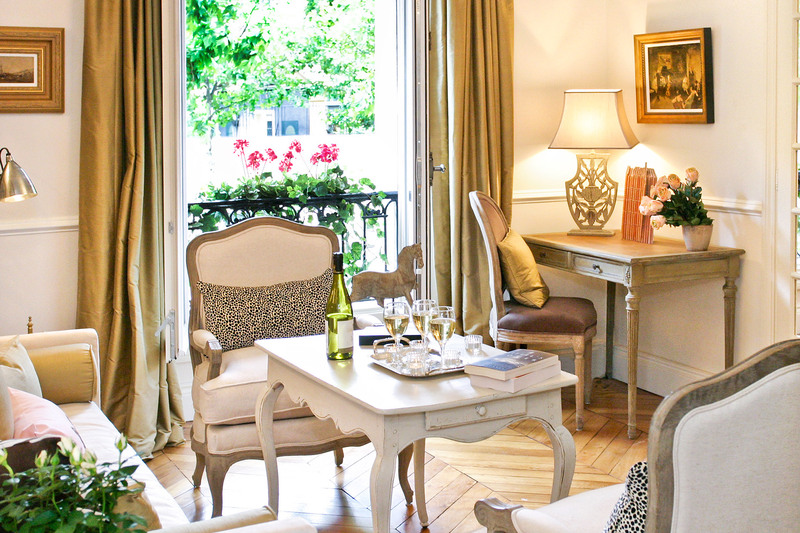 The apartment is located between the wonderful market street Rue Cler and the Eiffel, easy walking distance to both. Also a very short taxi ride from the 1st Arrondissement, Louvre, D'Orsay and Bon Marche in the 7th. This was our..."
"We booked this apartment at the last minute when other plans fell through - what luck! The apartment was perfectly located and the staff was incredibly helpful and friendly. It was in a great neighborhood, a well-maintained building, and the apartment was absolutely beautiful. "My daughters and I had a memorable stay at Beaune which was truly wonderful from start to finish. The reservation team and all the useful material was most helpful in getting our planning underway. We were picked up by the pre-arranged car service at the airport and met by an efficient friendly..."
"A great location and a very nice apartment. Great kitchen, nice bathrooms, wonderful bed linens and towels. I would stay there again." "The apartment was great, we loved our stay here. The information provided was very helpful. The team was extremely helpful and nice!" "Great apartment, great location, very nice neighborhood! It was close to Ecole Militaire and there was plenty of excellent restaurants nearby. The team was very helpful. We loved our starter packs and the welcome basket plus plenty of kitchen essentials including coffee filters to get..."
"The home had a great location in the 7th, near rue Saint Dominique and rue Cler, both including excellent restaurants and food shops and being walking distance to many major attractions. 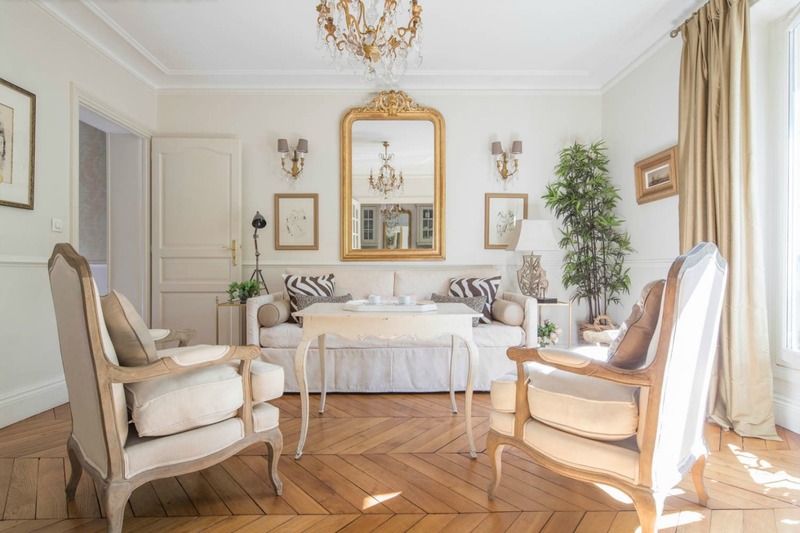 It was a beautiful apartment with a charming French design and ambiance. 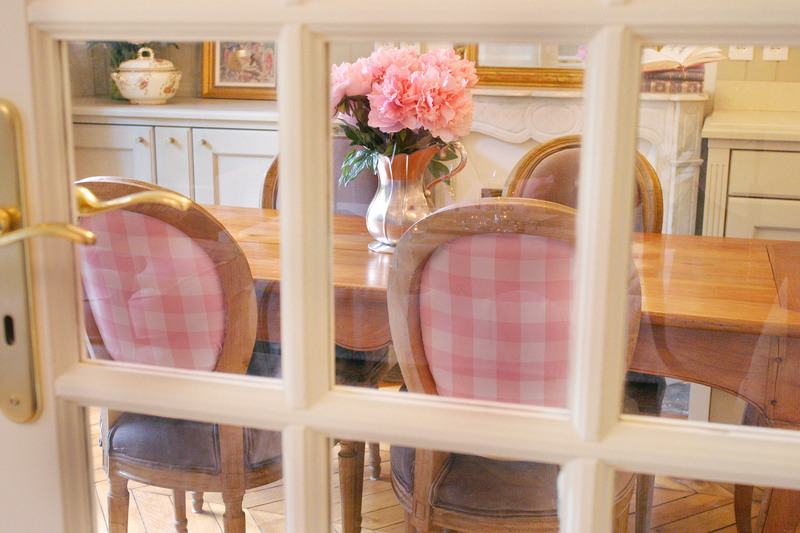 There were lovely Eiffel Tower views..."
"We (2 couples) stayed 10 nights at the Beaune. It was a perfect spot for us. And Paris Perfect was amazing as well! From beginning to end Paris Perfect took care of all our needs and answered our many questions promptly and completely. 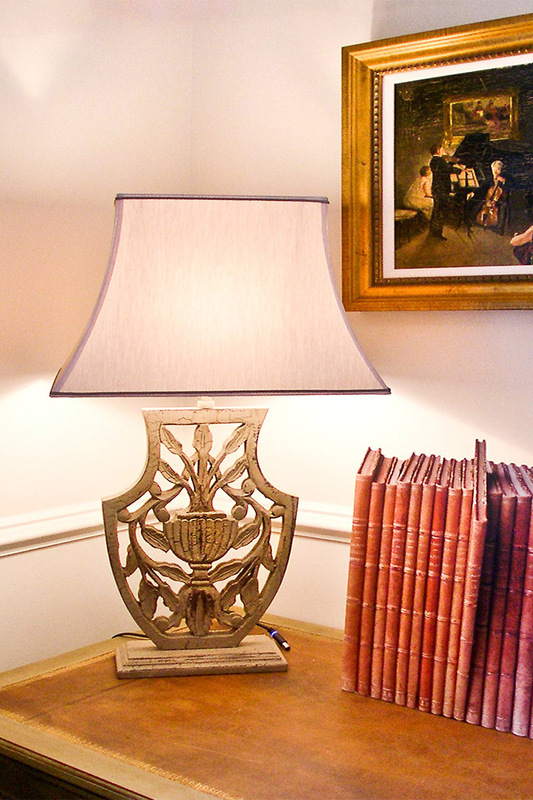 The access they provided to tours and WiFi was..."
"Such a beautiful apartment - we had a lovely stay with my mother. There was plenty of space for 2 and we enjoyed sitting down for dinners in the kitchen. The beds were very comfortable and the showers were hot. We used the travel WiFi and Uber to get around the city - highly recommend both! 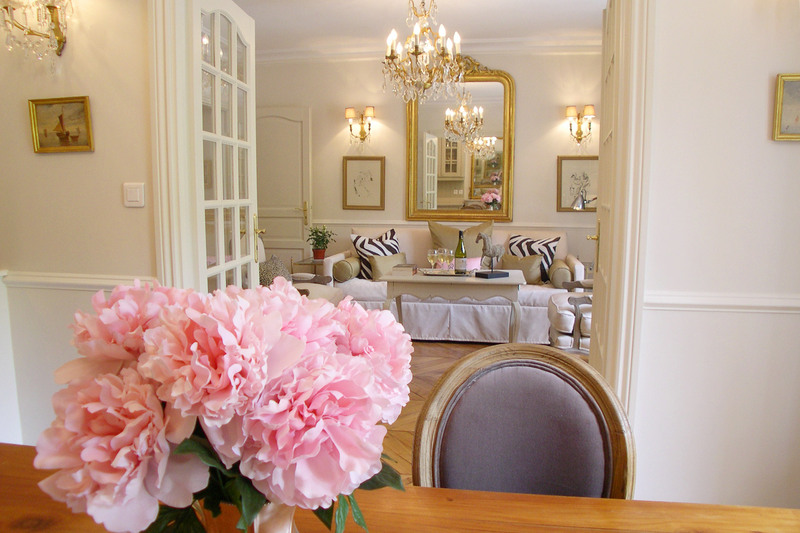 The..."
"We had a wonderful stay at this Paris Perfect apartment. 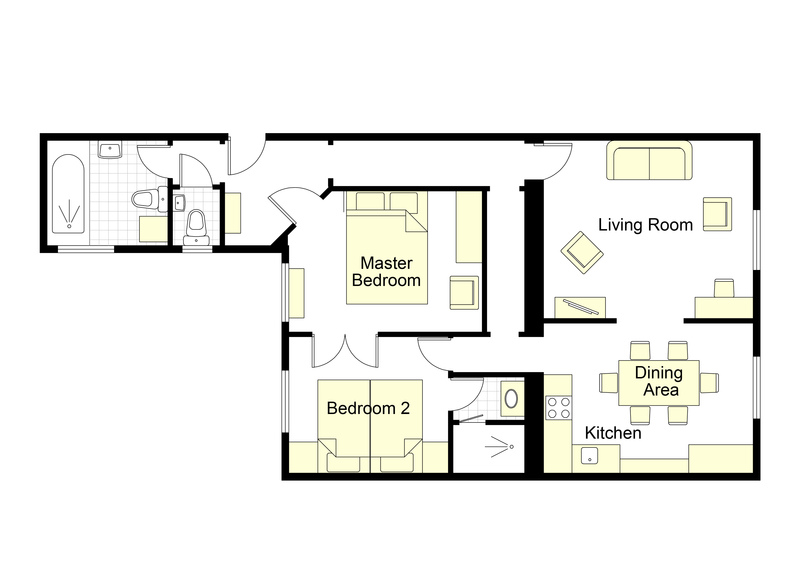 The apartment was exactly as described and pictured on the website. Its location was ideally located for the metro, buses and taxis. The Eiffel Tower could be seen from the windows, which was just awesome! "Wonderful apartment! We settled in like it was home. It accommodated our family of 5 and was close to any store/restaurant that we needed. The team was professional, very helpful and courteous." "The apartment was well-equipped, and the information was very helpful, thank you. 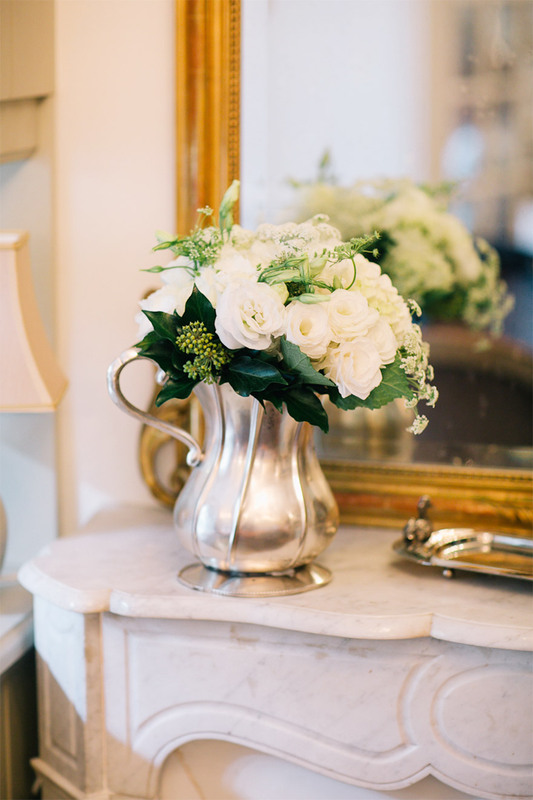 Your lovely Paris Perfect team was amazingly helpful and pleasant!" 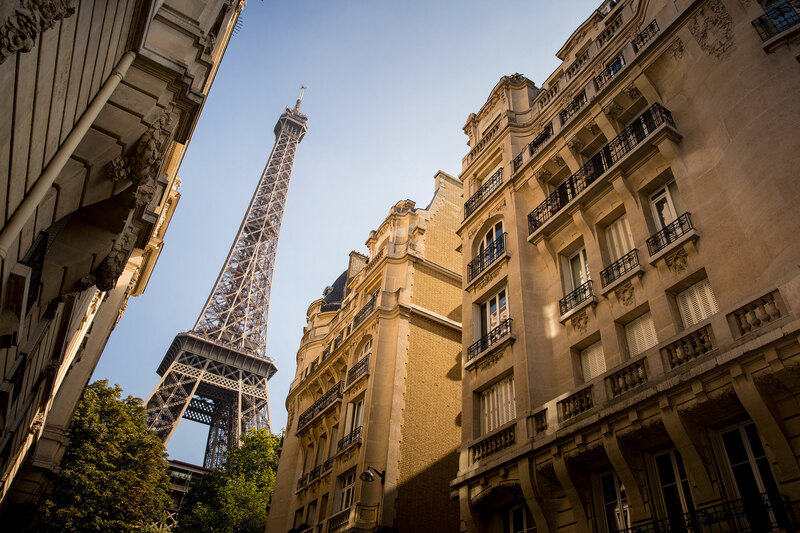 "I had chosen to stay in an apartment in Paris to experience the people and rhythm of this beautiful city. We enjoyed the friendly attitudes of our neighbors in the building, the local shopkeepers and the general public during our daily forays into the bustle of the city. 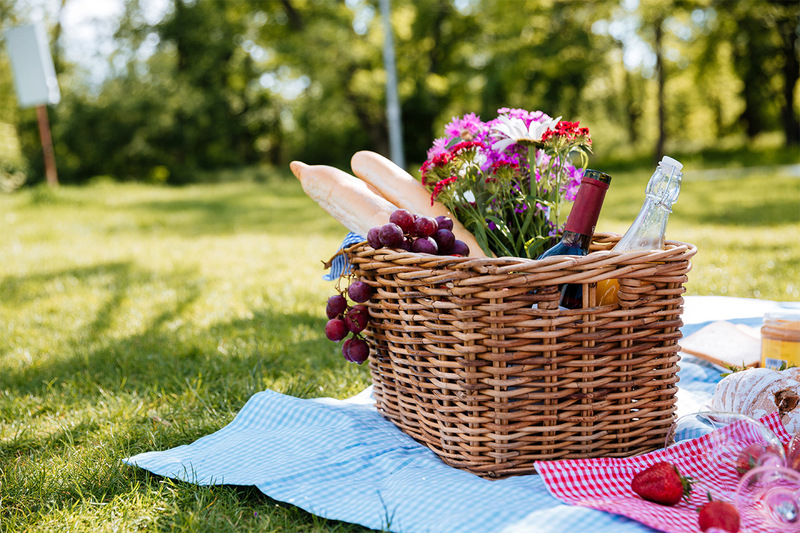 "The staff at Paris Perfect was the most helpful group I have encountered in all my travels. They answered all my questions patiently. They provided prompt responses, useful area information and referrals to other services (Cabs, travel WiFi, restaurant reservations, tours, etc.). 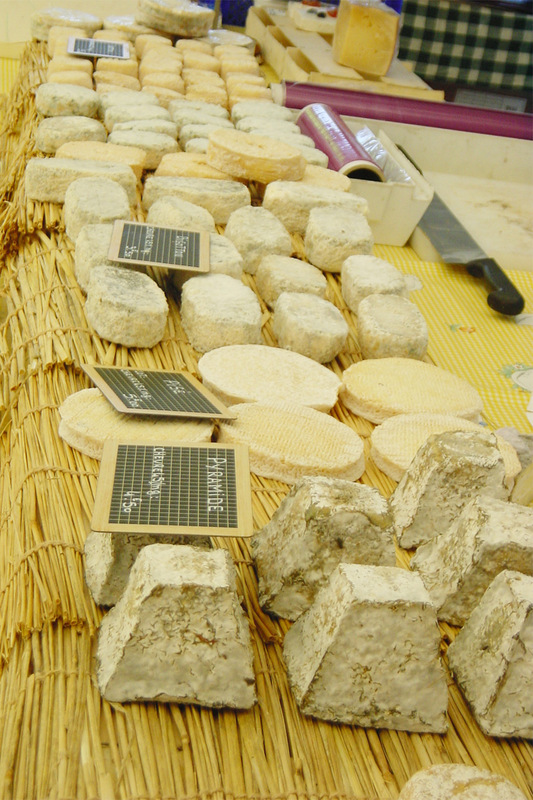 The 7th..."
"We had a fabulous time in Paris and having Beaune to return to each day made it feel like home. We appreciated the welcome wine, milk, coffee and juice and found the kitchen totally stocked including dishwashing soap, etc. We made the most of the dining room and kitchen for breakfasts. 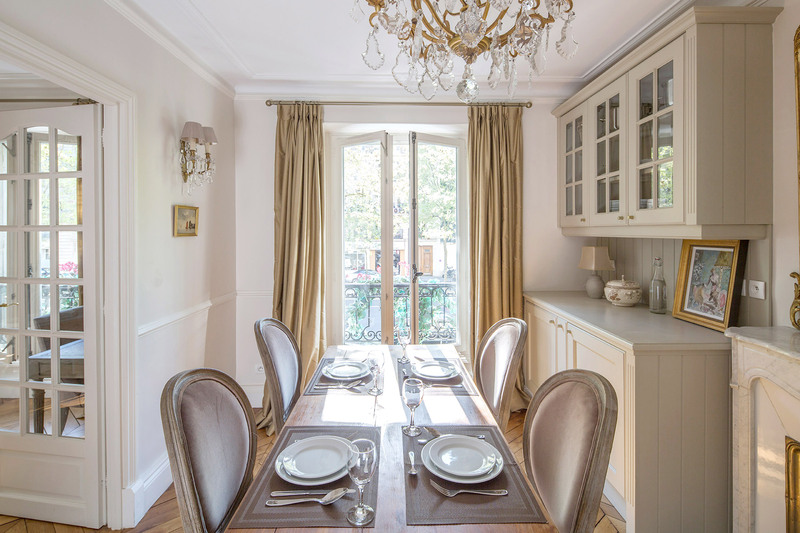 We..."
"We had an awesome week in Paris and a huge part of the success was our apartment. The location was ideal with food markets and shops a short walk away. 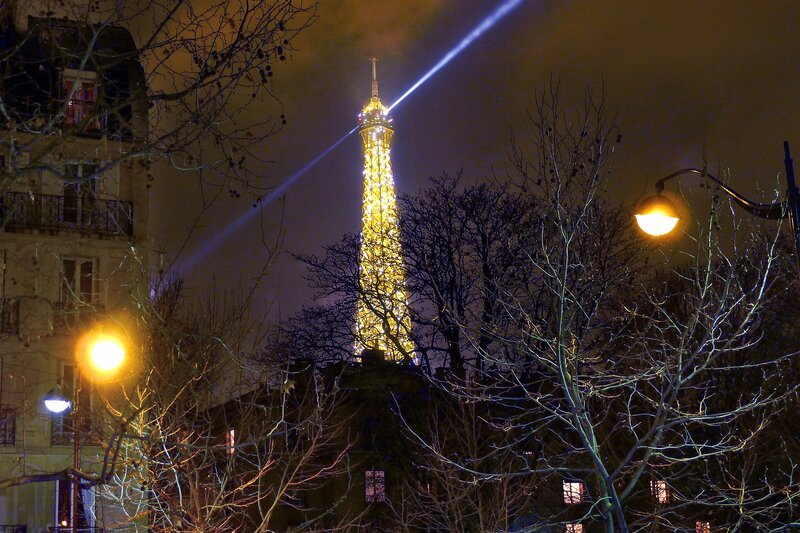 At night the beautifully lit Eiffel Tower was the best view. We had easy access to the attractions and many were within walking distance yet the..."
"This apartment fit our family perfectly: 2 adults and 4 children. The couch bed is actually two beds, the couch bed and a trundle, so it has more space for two than a traditional sleeper sofa. The layout was nice as you could get up in the morning and not wake everyone else up - since the bathrooms..."
"We had an amazing visit. Thank you!" "Beaune was well-located and amazingly quiet for being in the heart of the city. As always, there are things that need fiddling with in an older building but the Paris Perfect team was readily available. See you next year! "The apartment was very comfortable, conveniently located, and the information provided was very helpful. The staff was terrific! We had a great time." "It was a lovely apartment in a perfect location! The super team helped with everything especially with booking a private cook. We had a wonderful time and lovely memories to take back home!" "When can I move in? 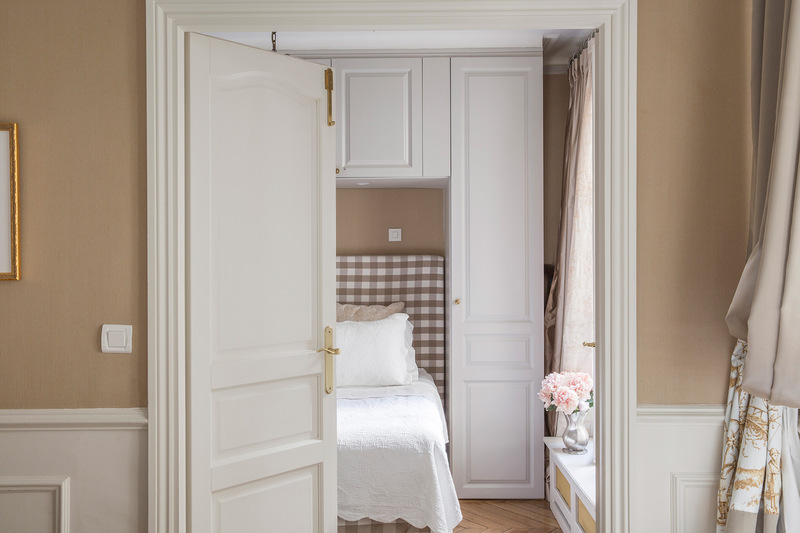 Beaume was elegantly appointed in a French country chic style and I am home now wishing I had found out the brand of the mattress in the king suite as it was so comfortable. I have never slept so well! 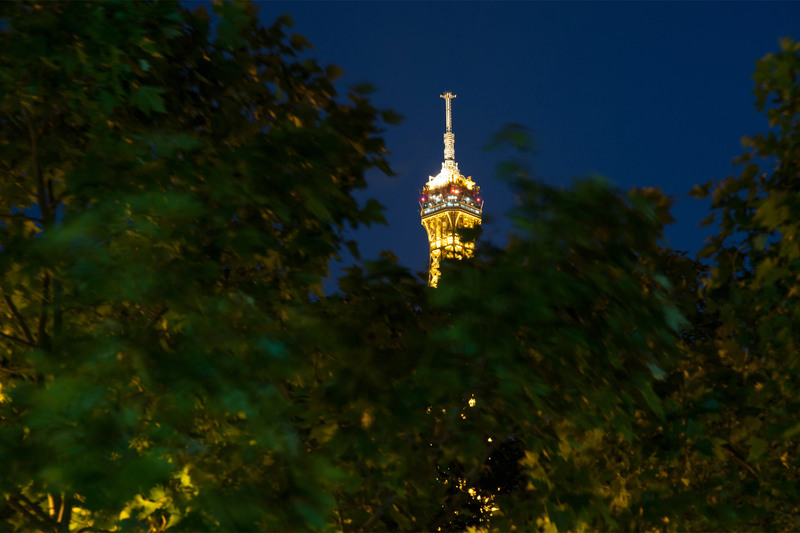 I loved the location with a patisserie, boulangerie and even a..."
"Such a wonderful location - a wander from the Eiffel Tower and a short walk to the metro and bus lines. 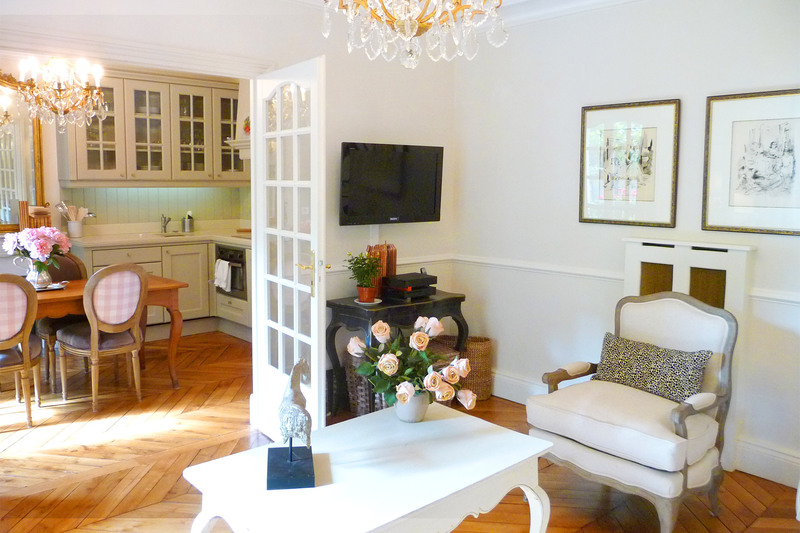 Beaune was a really nice apartment for 4 adults with comfortable sitting and dining areas and was very quiet. It could not have been nicer!" 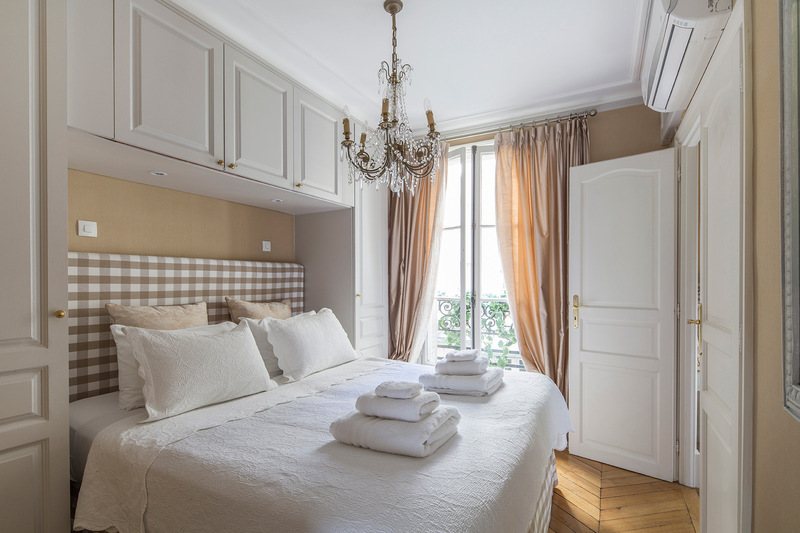 "We enjoyed staying at Beaune, the location is excellent and the apartment is cozy and inviting. Our greeter gave us an excellent walkthrough and overview of the area. We took the dining recommendations and had some great dinners. Thank you for everything!" 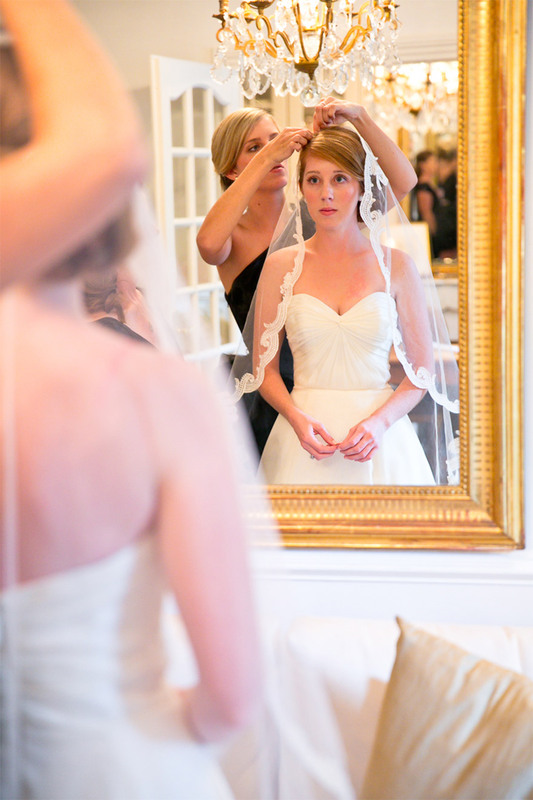 "The information provided was so complete and well- organized - everything we could want was there. An absolutely beautiful stay - there was excellent support through the reservation process and great communication. Staff was so helpful and friendly on arrival. We had a wonderful experience; we will..."
"Spent a wonderful week here with two friends. With the two bedrooms and sleeper sofa in the living room, we all had plenty of privacy. The way the apartment was laid out, each of us was able to get to the kitchen or WC in the morning without disturbing anyone in the other sleeping areas. 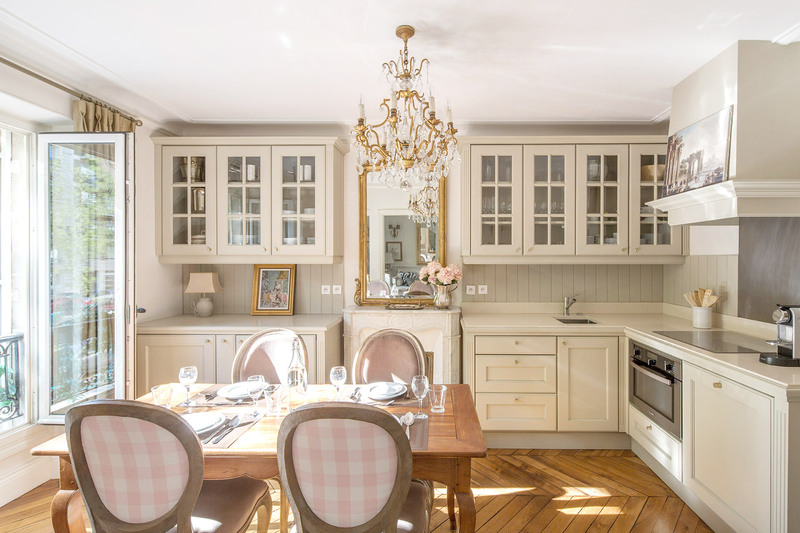 "Beaune is a delightfully situated apartment close to the food street, rue Cler, with easy transport and walking to restaurants and key sights. 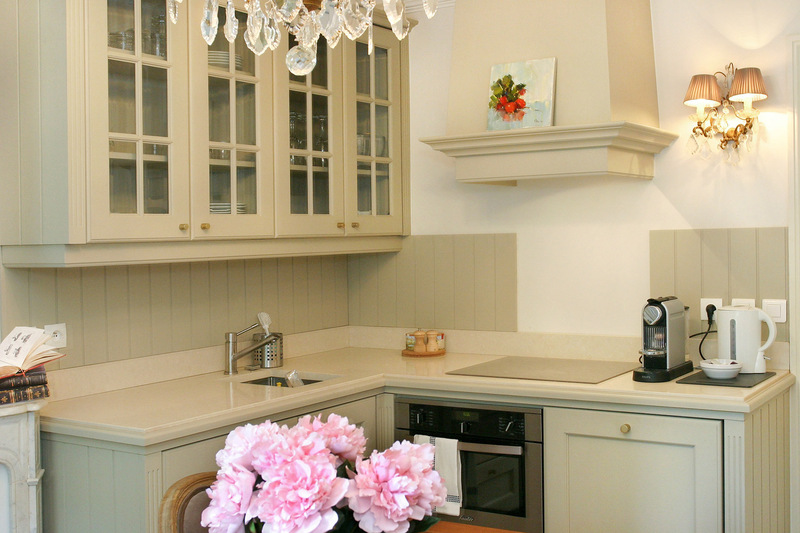 We loved the kitchen/dining room, it was practical and full of charm. 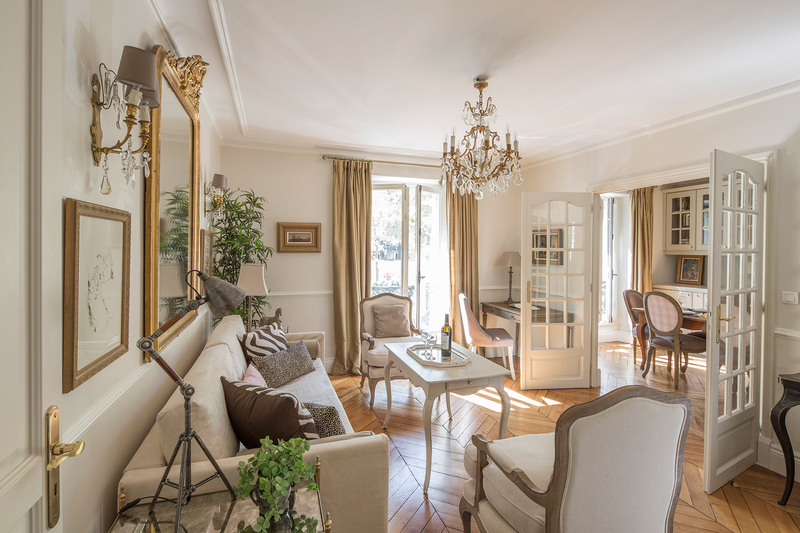 We have rented Paris Perfect apartments 11 times now and one can count..."
"We had a lovely stay at Beaune and an absolutely delightful experience with Paris Perfect. 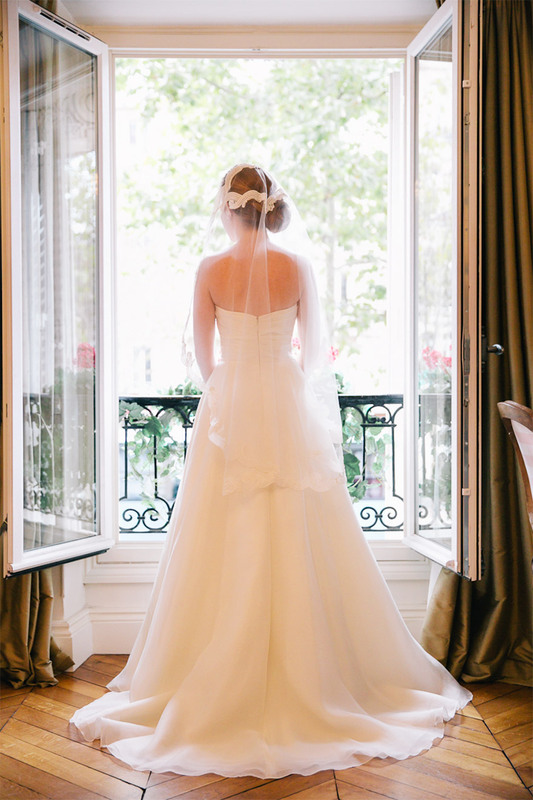 From arriving at the airport and having a ride waiting on us, to being greeted as soon as we stepped in the apartment to ensure that we felt at home, to being picked up on time the final day - the Paris..."
"We had a lovely visit! 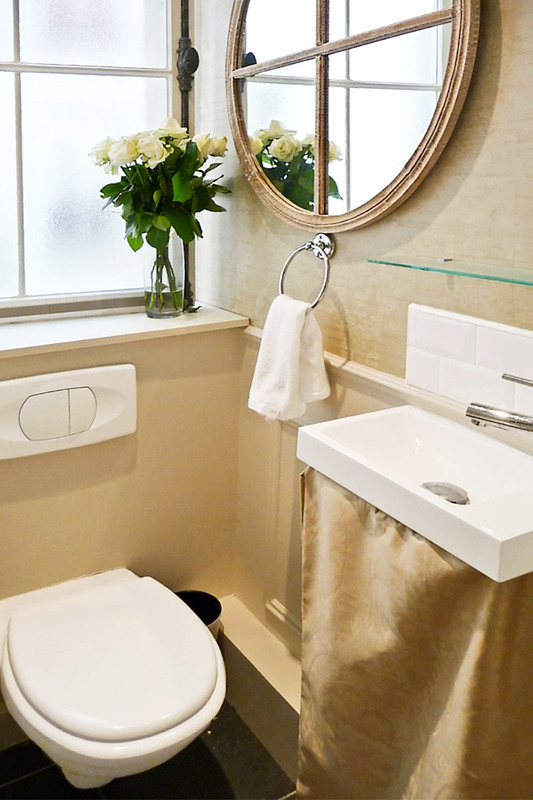 The apartment was beautifully appointed and the residents we encountered were very welcoming. The orientation from Paris Perfect staff was excellent. The location was great and we felt quite secure. 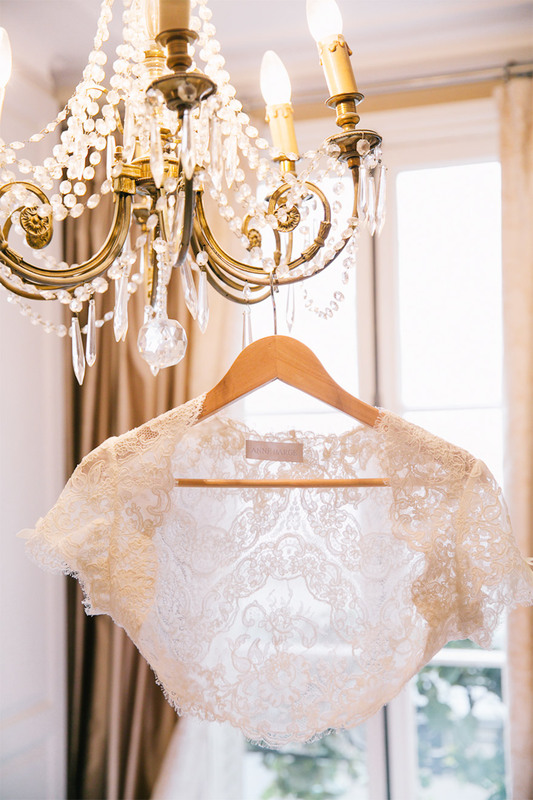 We felt we were in the flow of Parisian life as we opened the..."
"The apartment was perfect! 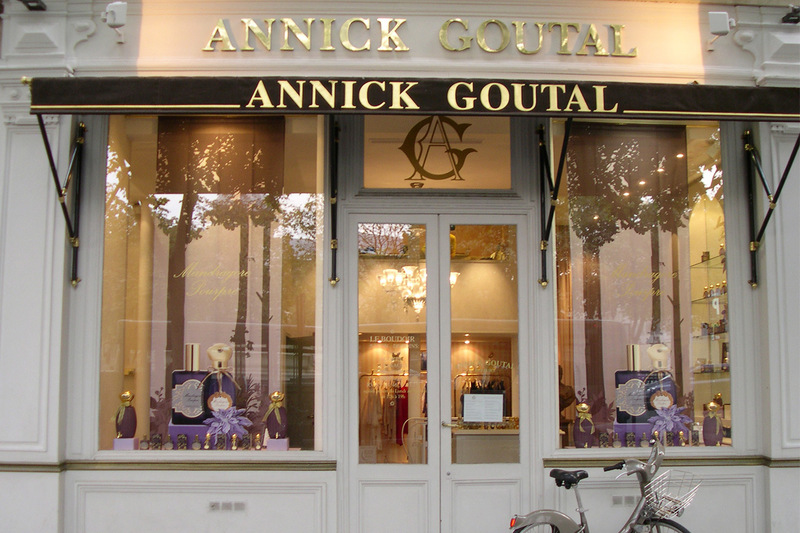 The Paris guide was a valuable resource. We used the cab service to pick us up at the airport. He was right there outside baggage claims and took us right to the apartment. Our greeter was there to explain how everything in the apartment worked. There is..."
"The location was terrific - it fulfilled all of our needs very well!" 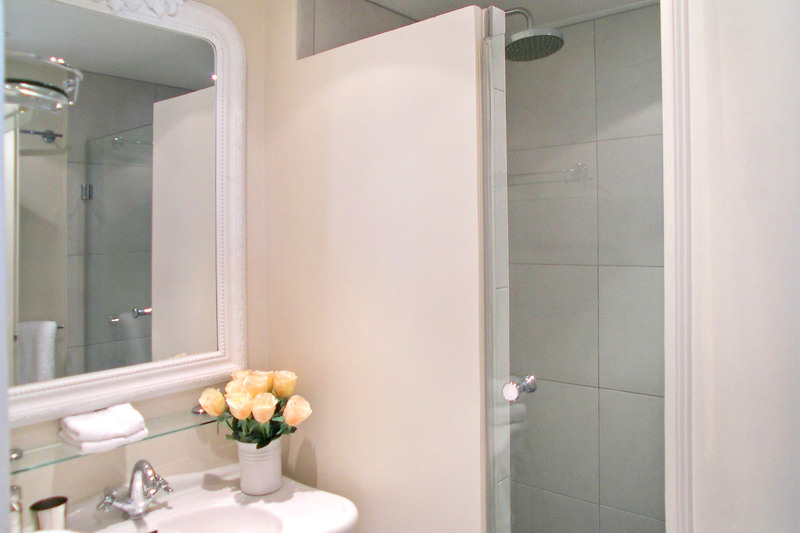 "We enjoyed our stay in this lovely apartment. It was easy to get to the metro, the main attractions, cafes and restaurants and the area is very safe. The apartment was big enough for 4 females and the washing machine was very handy. The building is old but that adds to its character and charm and..."
"Two couples met at the Beaune for a week to enjoy what Paris has to offer in the cold of winter. 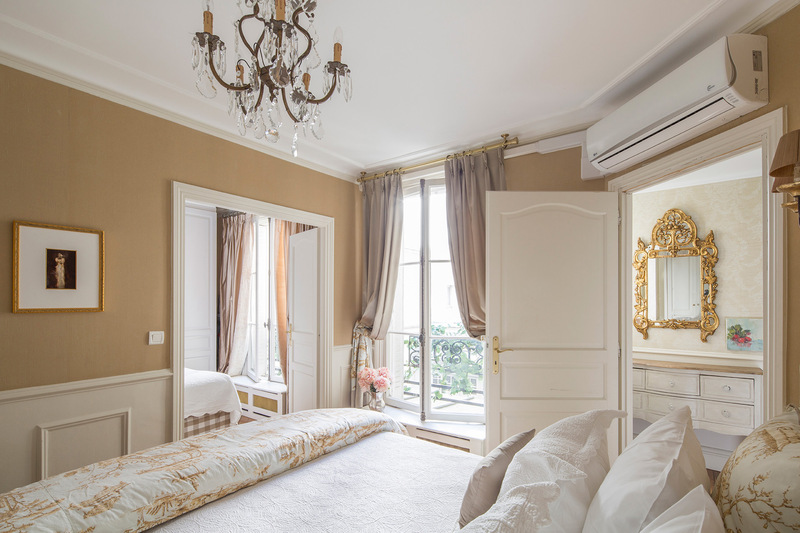 It was our third stay with Paris Perfect. 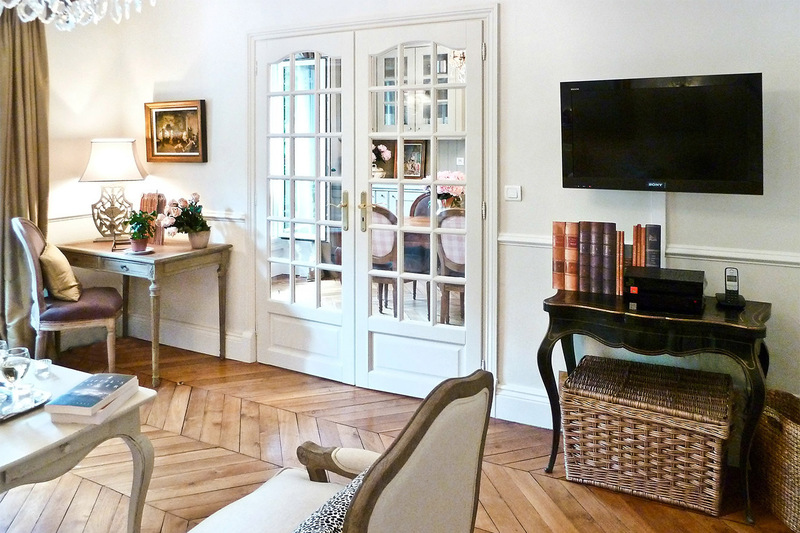 The Beaune is well-appointed and quintessentially French, we loved the decor and coziness of the apartment. 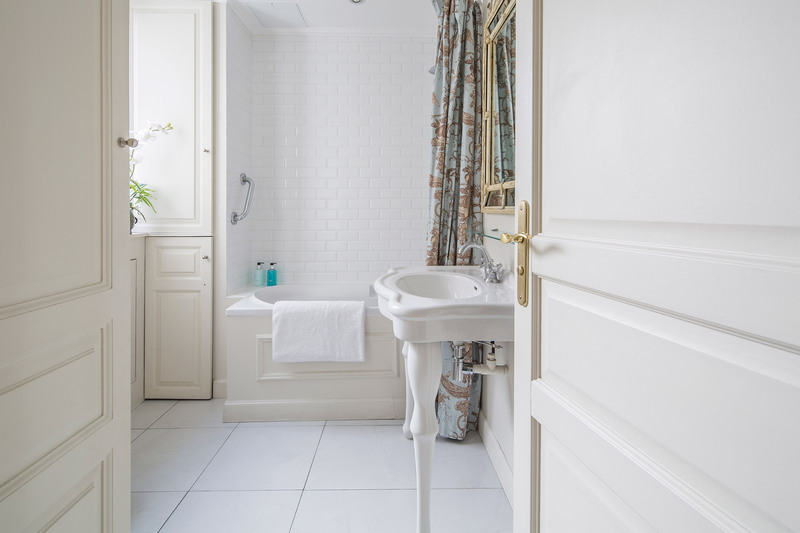 The location was fantastic and it..."
"Paris Perfect made our visit to Paris so memorable - we loved our apartment and it had everything we could have wished for including an elevator for Grandma. Do use us for a rave review when you need one!" "Our family had a wonderful stay in Paris. After we adjusted to the slightly smaller scale of the rooms, we started to appreciate the terrific location, so close to all the action yet in an area with plenty of charm. Rue Cler was a favorite, with plenty of interesting shops in a village-like..."
"We thoroughly enjoyed our trip to Paris in October 2011, which was made extra special by our stay at the Beaune. The apartment was not only "as advertised", it was even better than we hoped. We so enjoyed living in a beautiful neighborhood. It was such fun walking to rue..."
"What a wonderful way to stay in Paris! 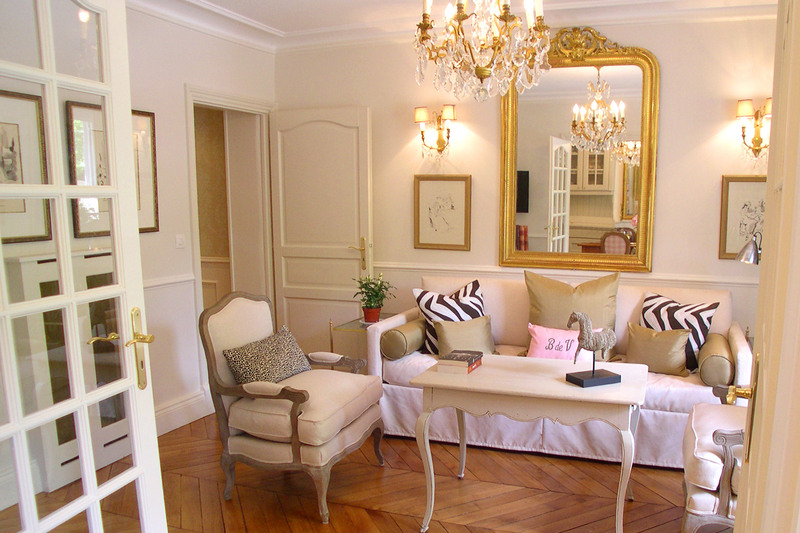 The Beaune apartment was perfect. We were close to everything, shopping, sites, and restaurants. The best part was we didn't feel like strangers - staying in the apartment made us feel like we were part of the neighborhood. "Visiting friends here sold us on Paris Perfect and we've already planned to return this year. Awesome properties with the service one deserves. Thanks!" 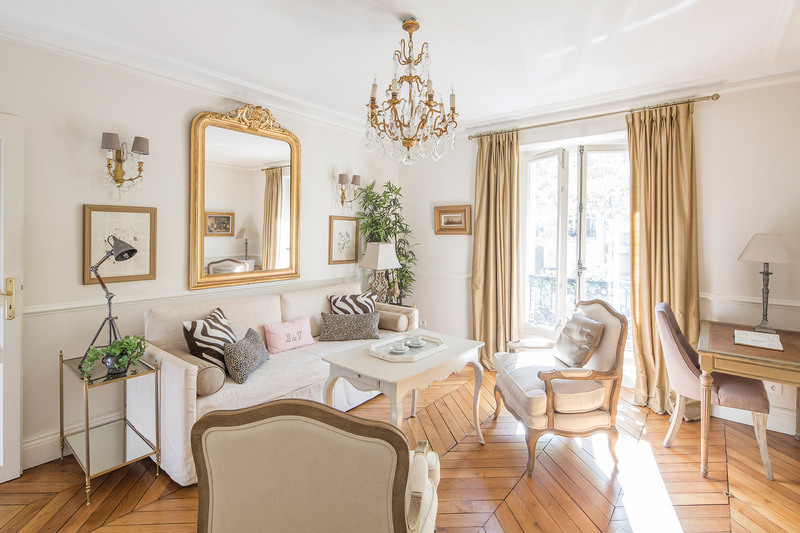 Situated in the 7th arrondissement, on the left bank of the river Seine, this furnished apartment is in one of the nicest neighborhoods of Paris and surrounded by cafés, shops, restaurants and open markets. Open-Air Fruit & Vegetable Markets (2-7 min): Pont de l'Alma is a seven minute walk and has the largest open market in Paris every Saturday morning. 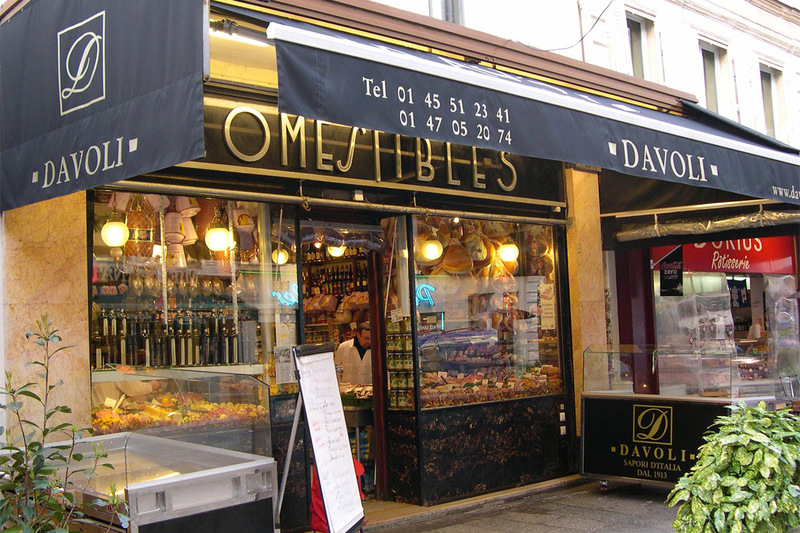 Rue Cler is one block away (2 min walk) and is among the best and most famous shopping streets for food in Paris. 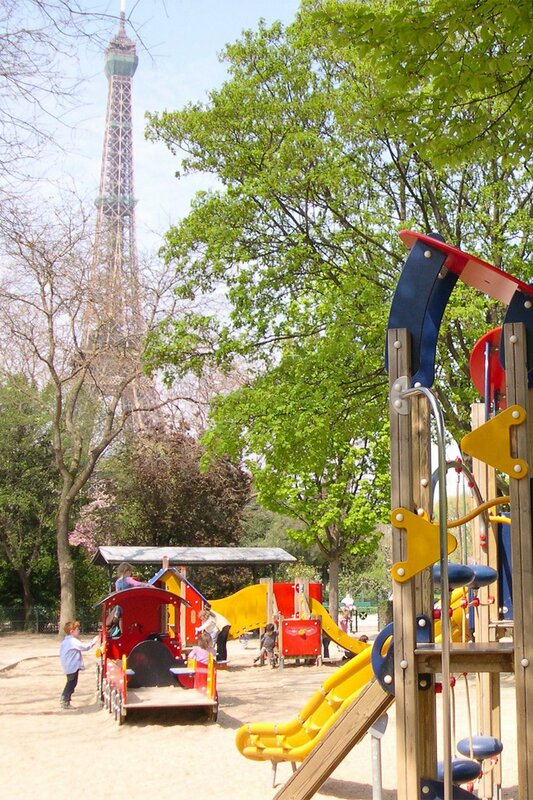 Champ de Mars Park (7 min): Walk, jog, hire a bike or play in one of the playgrounds; throw some hoops, watch the puppet theater or just sit and enjoy Parisian life and the beautiful gardens. 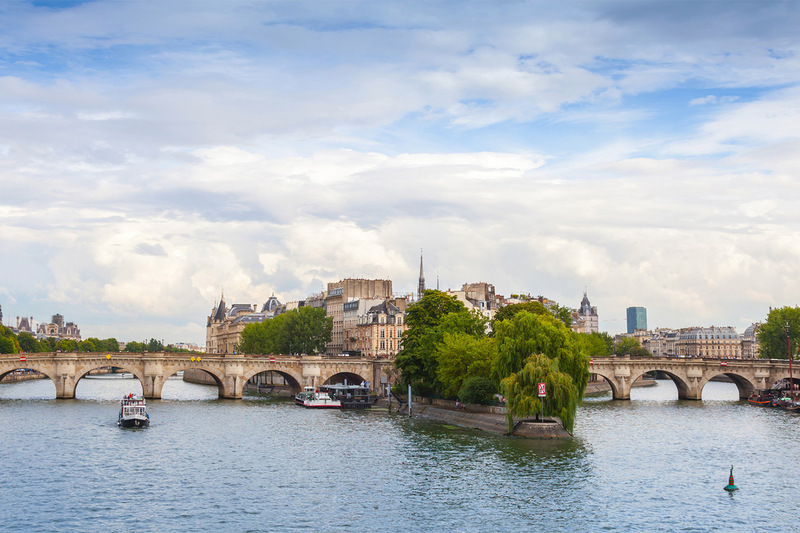 Seine River (7 min): Stroll along the romantic Seine at sunset or board a scenic river cruise. Musee de l'Armee (7 min): One of the world's finest collections of arms, medieval armor and uniforms. 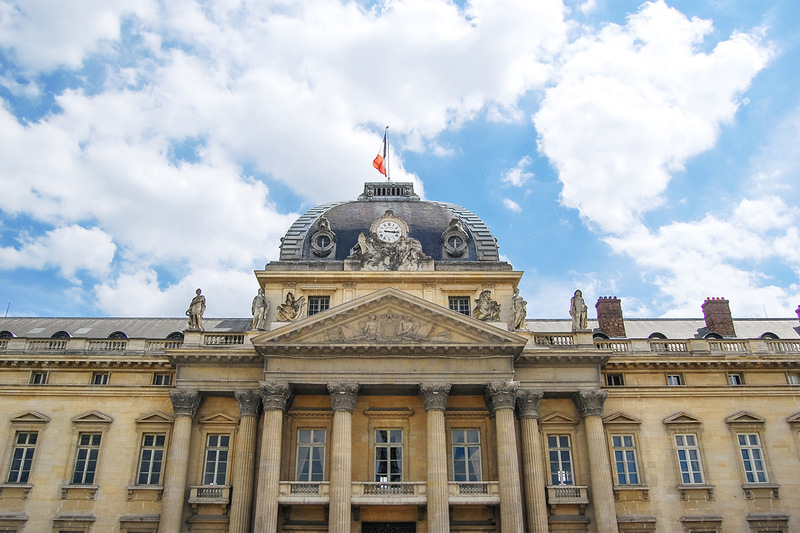 Napoleon's Military School (8 min): Napoléon attended military school here and the buildings still show signs of gunfire from the French Revolution in 1789. Paris Sewer Tour (8 min): The Phantom of the Opera was inspired by the underground limestone arches and caverns that traverse all of Paris. 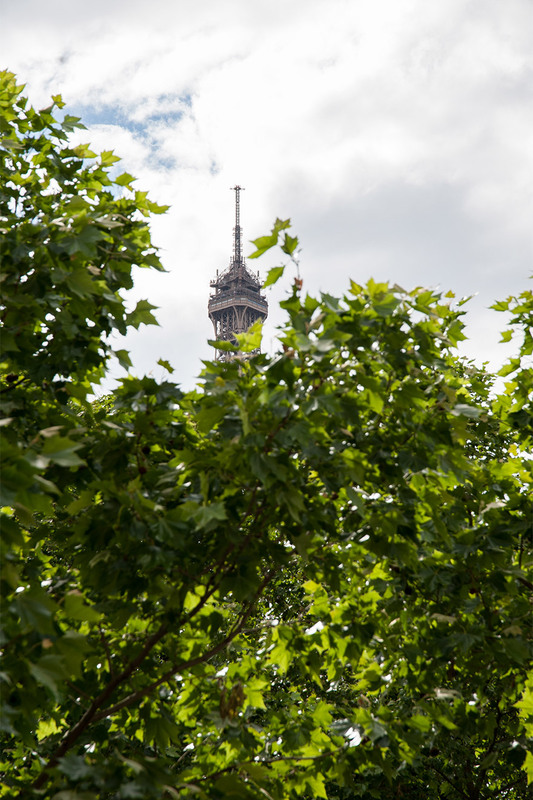 Eiffel Tower (10 min): Take the elevator to the top of this magnificent structure for beautiful views over Paris. Musee Branly (10 min): Award-winning Museum of Ethnic Arts. 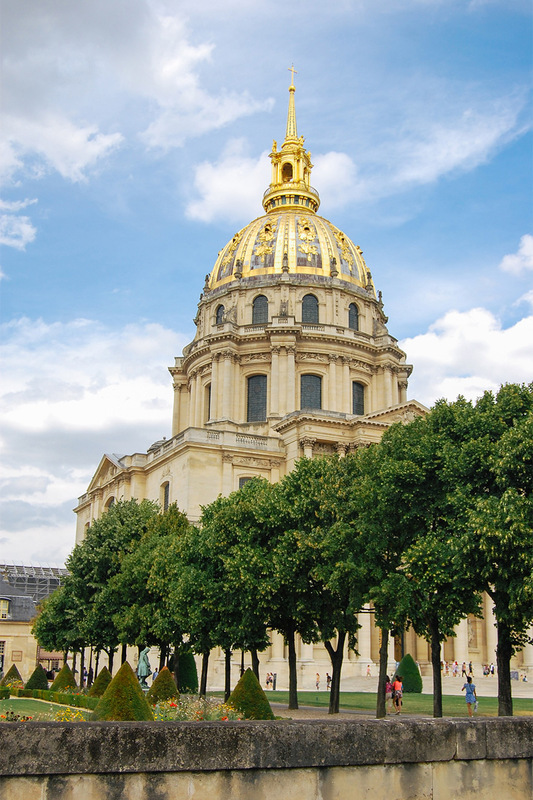 Invalides, Napoleon's tomb (10 min): Napoleon's tomb rests under its golden dome. Boat Tours (11 min): Bateaux Mouches, Batobus and Bateaux Parisiens boat tours. High Fashion (12 min): Cross the river to the Grand Couturiers on Avenue Montaigne - Chanel, Givenchy, Valentino, Jimmy Choo to the outrageous Jean-Paul Gaultier and more. 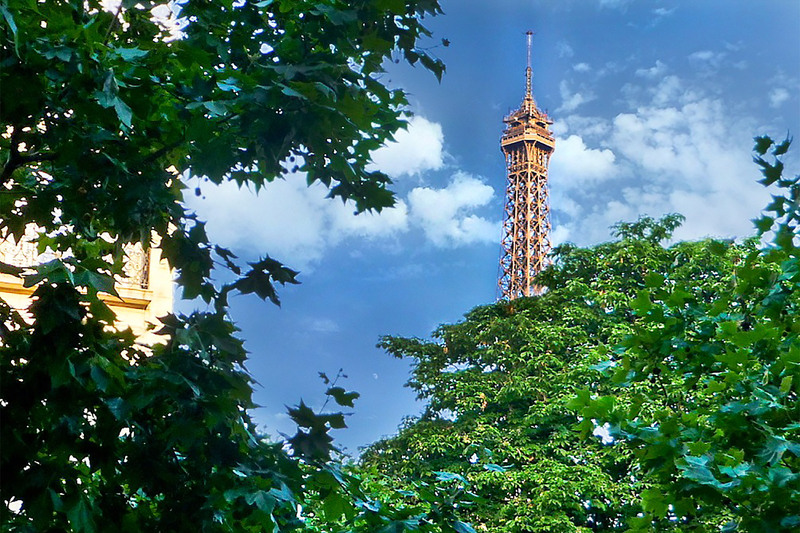 Paris Bike, Segway and Walking Tours (14 min). 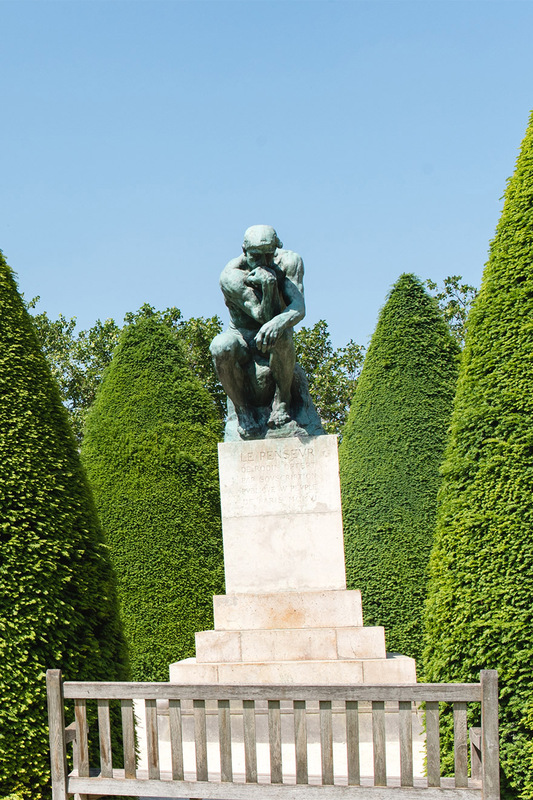 Rodin Museum (15 min): Picnic in the gardens among the sculptures. 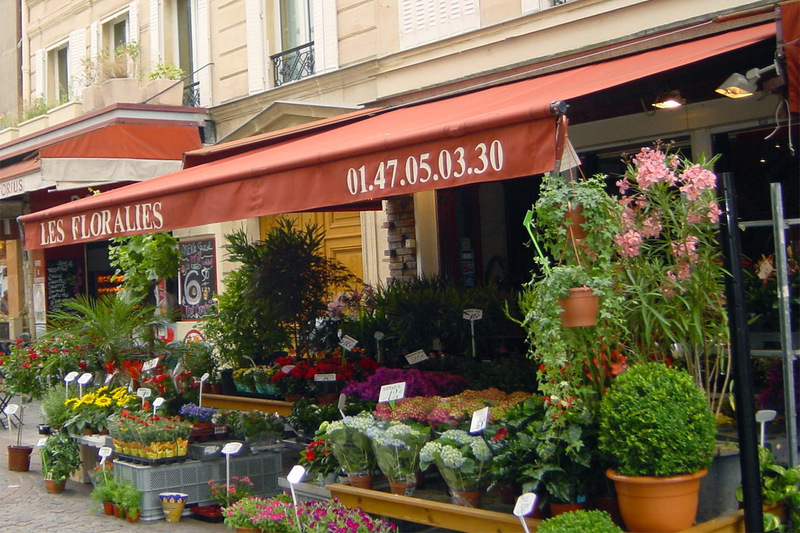 Rue du Commerce (17 min): A true Parisian shopping street with trendy boutiques, food stores, bistros and the Monoprix department store, like a French Target - good quality and great prices! Grand Palais and Petit Palais, Palais Chaillot (20 min): Expositions throughout the year. Champs Elysées, Arc de Triomphe (20 - 25 min). Trocadero, Museum of Mankind (24 min). 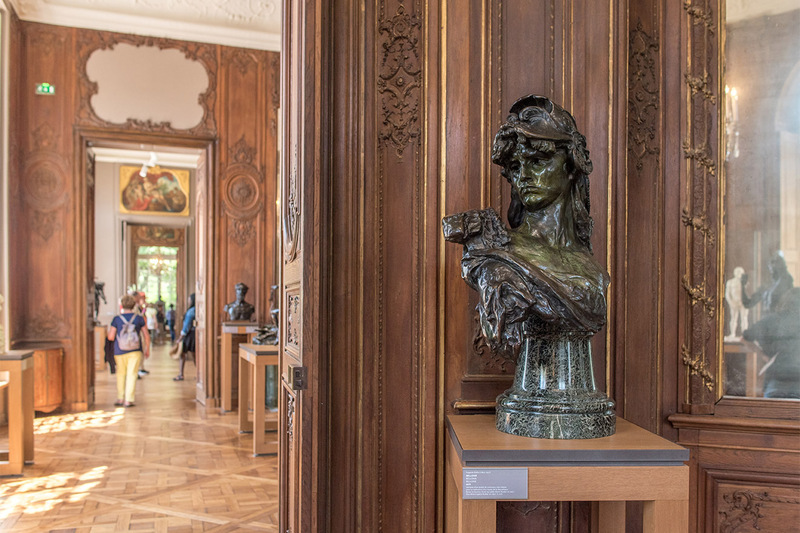 Musee d'Orsay (25 min): Walk along the river or go direct via RER. Place de la Concorde, Madeline: (25 min): Walk along the beautiful river or direct by bus or metro. Bon Marche, Rue du Bac (25 min): Famous shopping area. Louvre Museum (40 min): Walk along the Seine or direct bus/metro. 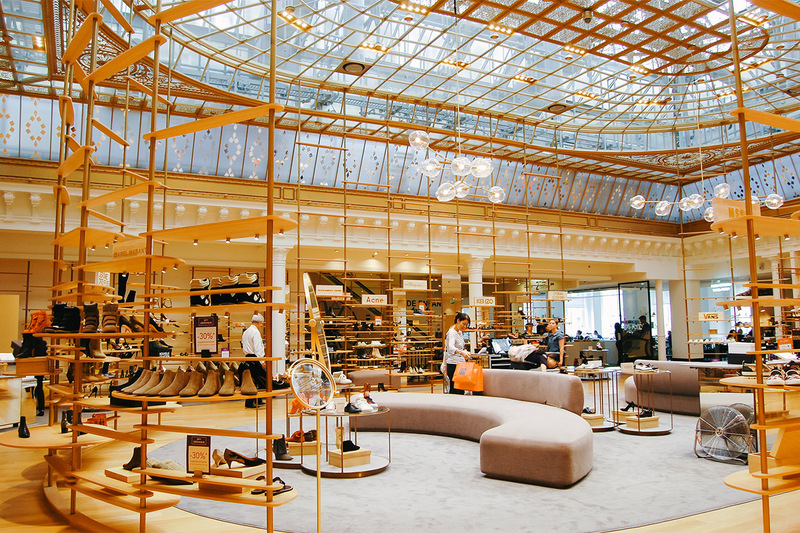 Department Stores (42 min): Direct metro and bus to Galeries Lafayette and Printemps Department Stores. Metro: Ecole Militaire (5 min). Pont de l'Alma RER suburban train (7 min): takes you directly to Invalides, Notre Dame and more. 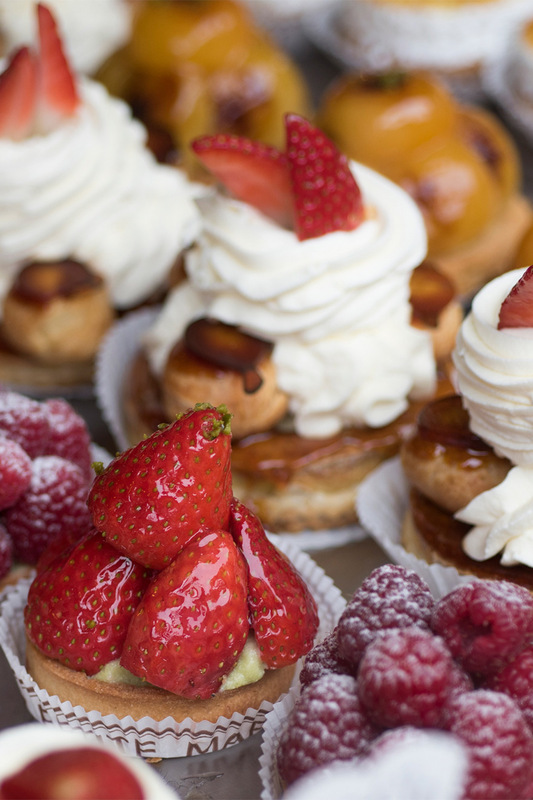 Take a day trip to Versailles. Bus: Major bus stop intersection (5 min) - one of the best ways to tour around Paris. Enjoy a meal at the restaurant where President Obama dined!